The first few months after a hair transplant can be the most frustrating. After all, new growth doesn’t happen overnight. In this post, I’ll discuss the typical hair transplant timeline of hair growth following the procedure. You’ll learn who best qualifies as a candidate for a transplant, and why you may want to consider the choice. In addition, I’ll tell you what to expect immediately following the procedure, as well as in the months to come. A hair transplant is a popular surgical replacement procedure where hair units are removed from a donor site (back of scalp or elsewhere) and transplanted into the recipient site. In 2014 alone, almost 400,000 people worldwide underwent hair transplant surgery. If undergoing a transplant is something you’d like to consider, you should first understand that not everyone qualifies. A reputable surgeon will have their own candidacy requirements, however here are some general ones to give you a better idea of the ideal candidate. 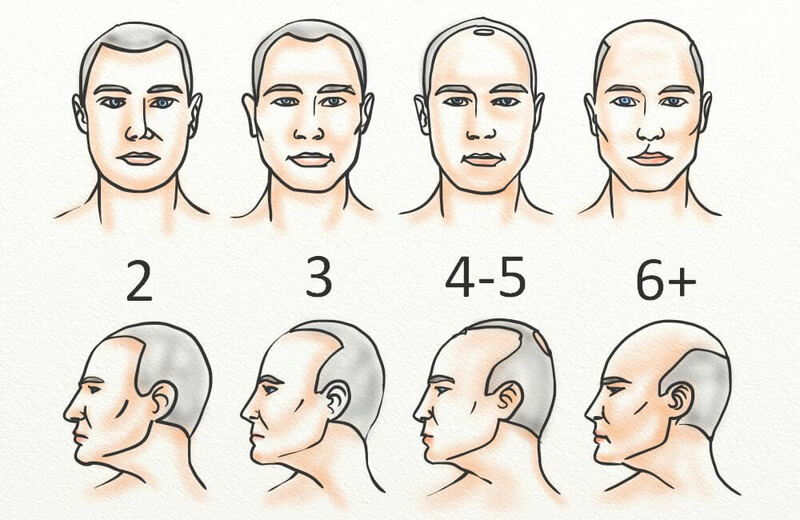 MPB is the most common cause of balding in men, and it’s one that takes place in stages. The most advanced thinning and hairline recession begins to take place at Stage 3, and this is also when a more predictable pattern of loss emerges. While stages prior to Norwood 3 are bothersome, most surgeons will not treat so early. This is because there are many non-invasive treatments that can be more effective for earlier hair loss, including Rogaine and Propecia. Even if you’re a male with NW3 hair loss, a reputable surgeon may be wary of performing the procedure if your hairline is continuing to recede. The recession of your hairline happens as a result of sensitivity to DHT. 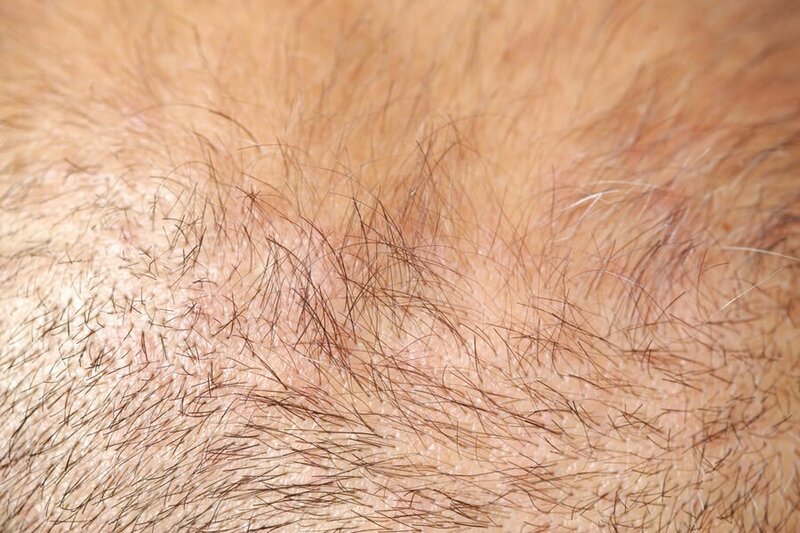 This occurs in men with Androgenetic Alopecia (AGA) and can lead to full baldness if not treated. If you haven’t begun to treat the DHT sensitivity, whether through natural or medicated means, the recession will continue. It will continue even after a hair transplant takes place. If you’ve experienced hair loss as a result of injury, surgery, or burns, a hair restoration surgeon may be able to work with you to restore your hair. In such cases, hair loss like this is stable enough to see good results with a transplant. In addition to the above, your surgeon may also prefer that you’ve tried other treatment methods before moving forward with the procedure. There are a few things you should know about the first few days and week following the procedure. As with any surgical procedure, it’s very common to experience pain and discomfort for the first few days following a transplant. The pain is typically minor and localized to the sites of transplant. Assuming a smooth healing process, the pain should subside within a few days. Discomfort may continue, but a scalp massage (speak with your surgeon before performing) can help to quicken healing and lessen discomfort. 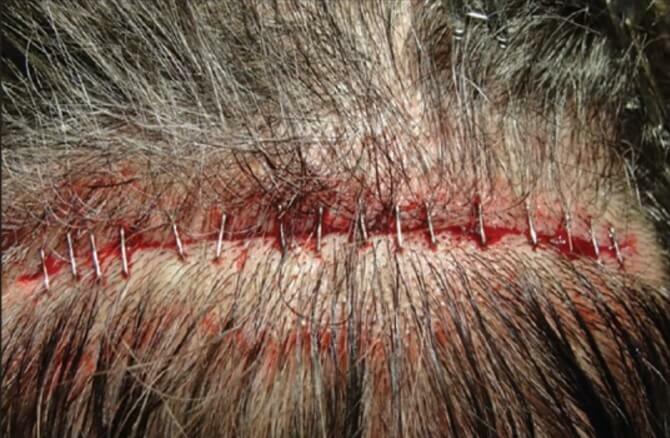 As incisions have been made into your scalp, bleeding at the sites of transplant are very common. The donor site after the hair transplant procedure. Source. You can expect bleeding to continue sporadically for about two weeks, though it should only be minor and not continuous. Your surgeon should tell you how they prefer you handle the bleeding, though it’s common practice to apply gentle pressure with a moistened, clean cloth for 5 – 10 minutes. If your bleeding continues after pressure has been applied, or if the amount seems excessive, call your surgeon. Swelling of the scalp is expected following a transplant, however you may not be aware that facial swelling can happen, too. Swelling, also known as edema, can occur on the forehead (most commonly), under the eyes, and above the bridge of the nose. In most cases it is minor. To lessen the swelling you experience, there are a few things you can do. Elevate your head while you sleep. Apply an ice pack to the area of facial swelling. Massage the area of facial swelling. If the swelling is interfering with your daily life, consult with your surgeon. In extreme cases (which are rare), your surgeon may prescribe a low-dose steroid to keep the swelling to a minimum. Once the bleeding has mostly stopped and the swelling has reduced, it’s normal to experience crusting of the individual implant grafts. The crusts are commonly removed with a combination of gentle massage and a damp cloth, though your surgeon will provide you with detailed instructions (which I recommend you follow). The most important thing is not to pick the scabs as this can damage the grafts and even dislodge them. To keep the above after effects to a minimum, there are a few things you should be mindful of. First, avoid exercise for at least three days following the procedure. Becoming too active too quickly can worsen the bleeding (or restart it, if it had previously stopped), increase swelling and discomfort, and may even dislodge the grafts. Second, follow your doctor’s post-procedure instructions to the letter. This means completing any course of antibiotics or steroids as prescribed, and caring for the sites of transplant as outlined. Third, avoid styling or use of non-necessary products for a few weeks post-transplant. The addition of chemicals to your scalp, as well as the irritation that styling causes, can mean a poor outcome for your transplant. Fourth, visit your doctor for the post-procedure follow-up as scheduled. Many patients don’t realize that this appointment is crucial for the longevity of your transplant. This is because doctors can detect signs of an issue before it progresses. Once your incisions have healed, you’ll have a better idea of how hair growth will occur. Let’s take a look at the three primary periods of hair growth following a transplant. NOTE: Healing and hair growth will vary by individual. The below timeline is just an estimation and may not be experienced by every hair transplant patient. The months that immediately follow your transplant can be some of the most discouraging. You just got a costly and painful procedure done, only for that hair to then fall out! Fortunately, this is a temporary phase and one that’s necessary for healthy hair growth. With the newly-transplanted bulbs in place, your scalp will temporarily experience shock. In most cases, this results in swelling, redness, and tenderness at the site of implant. At this stage, though, the transplanted hairs will remain in place. 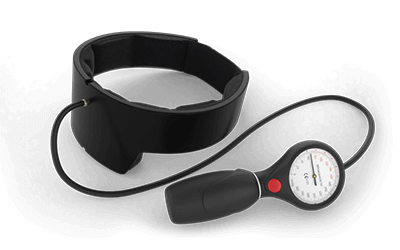 As the shock wears off, however, you’ll experience shedding throughout the recipient area. When this happens will depend on the healing process. Though, it’s generally around weeks 2 and 3 that this begins. Once the hair has been shed, the follicles enter a complete stage of rest. This is known as telogen in the regular hair growth cycle, and it’s an entirely normal part of the process. This stage lasts anywhere from a few weeks to a few months, at which point new hairs will emerge and the cycle can begin again. The moment you’ve been waiting for has finally arrived – hair is growing in the recipient area! At this point in the process, your transplanted follicles have moved from telogen phase into anagen. This the phase of the hair growth cycle when active growth takes place. In the beginning, these hairs will be especially thin. If you’ve received a transplant to the crown of your head, expect growth to take longer (as the skin is thicker). You’ll also likely return to your surgeon somewhere within this time frame for a follow-up appointment. In regards to the donor site, it should be fully healed by now. This means the hair growth cycle has returned to normal and no evidence of the transplant (unless you have scarring) is visible. The final stage in the first year process following a transplant is known as the maturation period. This is the time when the thin hairs become thicker, and the majority of hair growth (about 75% to 80%) should be seen. During this period, you may notice that newly-sprouted hairs are curved. This is due to the scarring, but it will disappear over time as your follicle heals more fully. At this stage, your hair should be about 3 inches in length and able to be styled. Just as above, the results you see the second year following transplant will vary. By 24 months, the full results should be visible and this is the point when it’s time to consider if another transplant session is necessary. As your transplanted hair should now be fully into the natural hair growth cycle, you should expect a period of overall growth for up to 3 years. 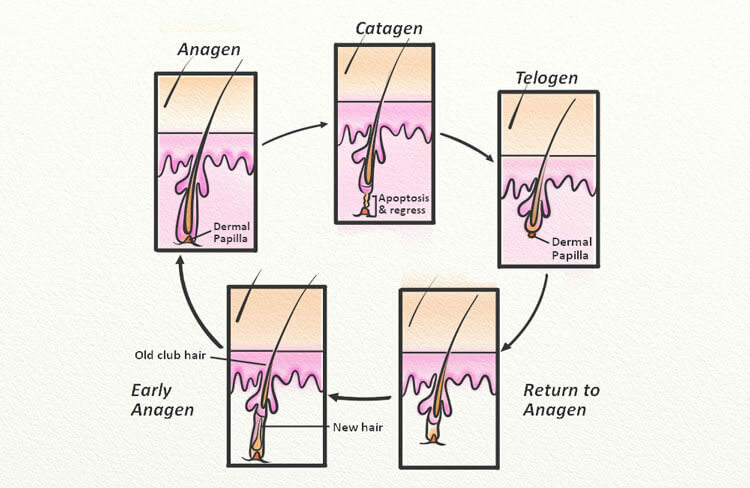 This is the typical length of the anagen phase, after which the hair will go through the other two stages (catagen and telogen). 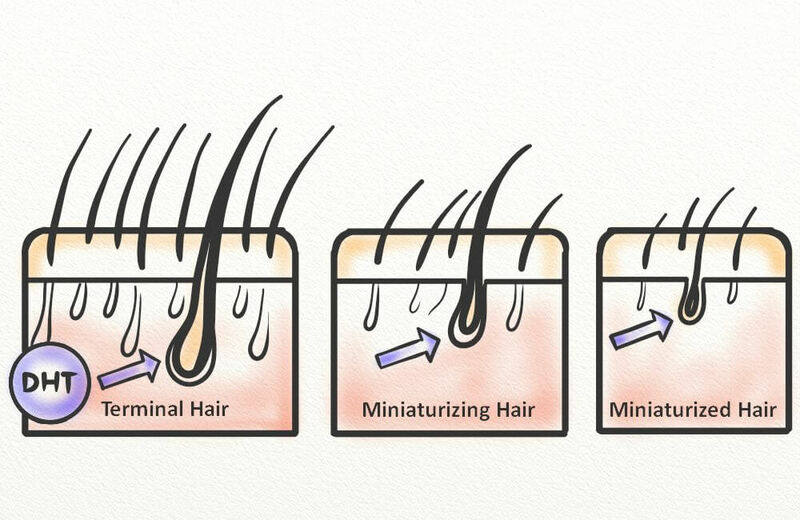 The cycle of hair growth, which your transplanted hairs will go through naturally. What If You Didn’t Receive the Results You Were Looking For? For many men and women, a transplant can provide them with results they can be proud of. However, there are instances where the procedure doesn’t meet expectations. What then? Depending on the severity of your loss, you may require more than one transplant session. Your surgeon will usually discuss this prior to the first procedure, but it also may not be known until the full results of the transplant are seen (typically 18 – 24 months post procedure). If you’re generally happy with the results but wish you had more coverage, this is a common choice. While transplants are the most popular restoration option known to hair loss sufferers, there are other restoration options (surgical and non-surgical) available. Perhaps you didn’t like the results from the transplant, or you’d rather undergo a less-invasive procedure. Whatever your reason, you’ve decided another transplant isn’t for you. While not less invasive than a transplant, scalp reduction is still a viable option for those who have undergone a transplant in the past. Essentially, the procedure involves the removal of an area of the scalp that has been affected by alopecia. 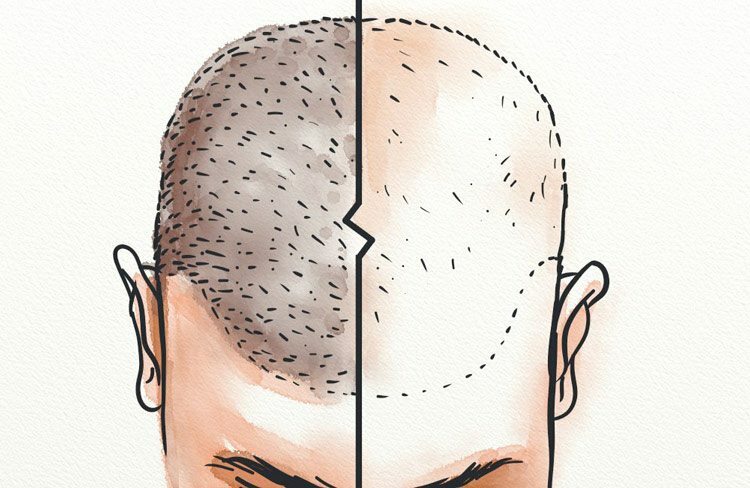 Due to the skin’s elasticity, the remaining scalp (that, in theory, is healthy) is then stretched to cover the gap. For individuals with less-advanced hair loss, laser hair restoration can provide your scalp with the stimulation it needs to restart hair growth. Using Low-Level Laser Therapy (LLLT), the procedure involves the delivery of photons to the affected area of the scalp. The cells within the area can then absorb the photons, improving their health and making it possible for hair growth to take place. This is a great option for those in the beginning stages of hair loss. 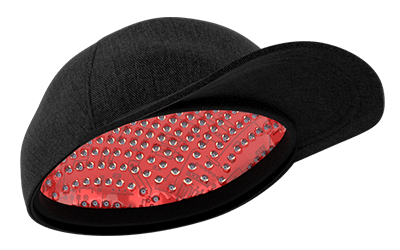 It can be performed in-office by a professional, or at home with the use of a helmet or comb. Even in individuals who are happy with the initial results of their transplant may find themselves feeling discouraged again in 5 – 10 years’ time. Why? Because if you don’t treat the underlying cause of hair loss, the symptoms will just continue. In men and women with AGA, the hormone DHT will cause hair follicle miniaturization. Of course, treating the underlying cause isn’t always simple. In fact, it can be the most daunting part of the entire process. However, the work you put in will be worth it in the end. I personally recommend natural methods of treatment, as these do more than cover up the issue (as do Rogaine and Propecia). With natural treatments, you can attack the cause of alopecia (DHT) from within and bring it to an end. In severe cases, this may not restore your hair. However, it can prevent further loss from occurring. Some of my most recommended treatment methods include change in diet, the use of oils/extracts/herbs, and microneedling. However, there are dozens of all-natural treatments you can choose from. If you are considering undergoing a hair transplant, it’s a good idea to know what to expect before undergoing the procedure. One thing to know is the timeline of growth and what you can expect in terms of results. I strongly suggest against hair transplants, but they doesn’t mean they aren’t the right choice for you. However, I do recommend you do thorough research and even try a few natural methods of hair loss treatment. I had FUT a week ago and wanted to know more about what to expect in the coming days, weeks, months and years. Thank you for a helpful article and advice. Hello Angelo, I wouldn’t jump to conclusions after only 4 days. Things will start to look a lot better after they have settled in. In terms of reducing scarring there is some evidence to suggest that microneedling might help. It will also help with the growth of the hair. However you should consult your surgeon first as you want to get confirmation about microneedling after surgery.